Rob Ainbinder CEO & Founder of Why People Click, will speak at the NCTech4Good Conference, June 4, 2016 in Durham, NC. Ainbinder’s session, “Google AdWords Grants for Nonprofits” will give nonprofits enrolled in Google AdGrants, a “blueprint” for setting up, monitoring and measuring their Google AdWords Grant. Rob’s session is based on his upcoming book “Google Adwords Grant Blueprint” and his firm’s Google AdWords Grant services. Google Ad Grants is the nonprofit edition of Google AdWords, Google’s online advertising platform. Google Ad Grants empowers a nonprofit through $120,000 per year in-kind AdWords™ advertising grant, to promote your mission and initiatives on Google search result pages. Typical results of utilizing this grant includes: increases in web site visitors, newsletter subscribers, donations and volunteers. The NCTech4Good Conference brings together nonprofit professionals, businesses, and volunteers to collaborate, innovate, and explore ways to use technology to advance the mission of nonprofit organizations. connect you to fellow do-gooders with whom you can share ideas, resources, and solutions. 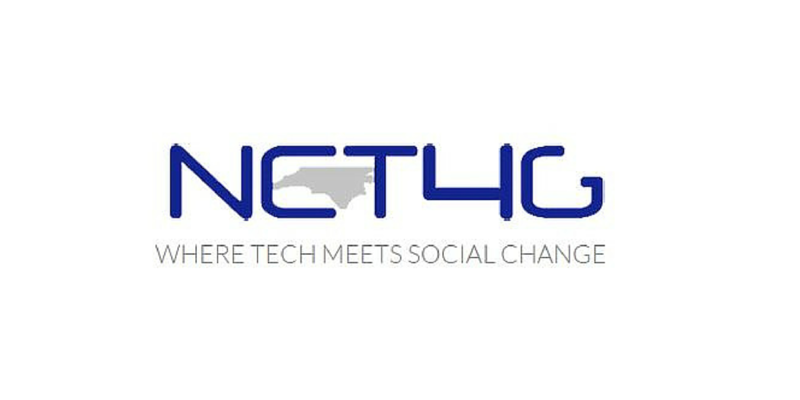 NCTech4Good is the regional network for sharing knowledge about technologies that can advance the mission of nonprofit organizations. This sharing occurs during monthly meetings on the third Wednesday of the month, 6:30-8:30 p.m., and the annual conference. Join the group at the Meetup site. NCTech4Good is supported locally by the N.C. Center for Nonprofits, Public Information Network, Inc.We’re an NTEN: Nonprofit Technology Network Nonprofit Tech Club and a Net2Local group.